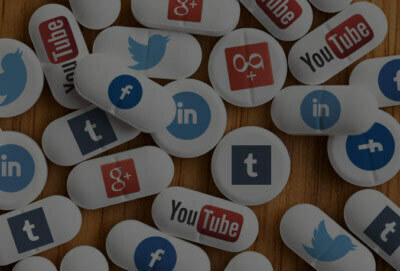 We have team of Digital Marketing Experts, Graphic Designers, Content Developers and Web Developers who work together on creating the right Digital Marketing strategy for your pharma industry. 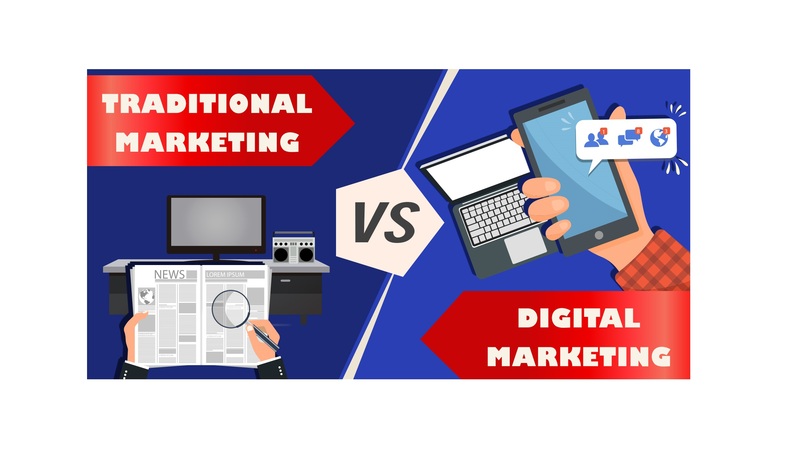 We offer the best digital marketing solutions right from, Search Engine Optimization, Developing Websites for conversion, Social Media Marketing, Paid search/Display advertising, Online Advertising. We focused Content creation and Online Reputation management. The biggest revolution of the 21st Century will be at the intersection of Biology and technology. A new era is beginning. 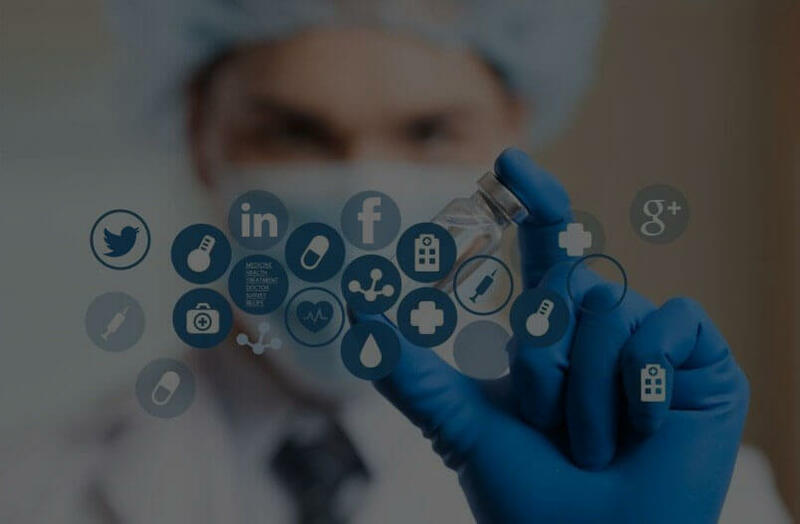 As all companies looking for online businesses, the pharmaceutical industry is also looking keenly at digital for enhancing and marketing their products. As Social media and mobile apps are set to play a bigger role in the growth of this business. And Website and application development also plays a good Role for that Industry. The ease of access to information available online as well as the growing interest of consumers to explore information online firs, has led to the success of taking any business online and marketing it digitally. In a world where PHARMA REPRESENTATIVES are increasingly finding it difficult to contact doctors, Digital can be answer for companies to showcase their products to RELEVANT DOCTORS. Web is going to be the driver for the learning and training industry as well. Enormous amount of data can be generated through different initiatives and the same can be used efficiently FOR retargeting the audience that has displayed interests on your webpage. A well-designed FUNNEL MARKETING STRATEGY can help pharmaceuticals create BRAND AWARENESS for their products, create INTERESTS and they are eventually CONVERT through targeted digital marketing.